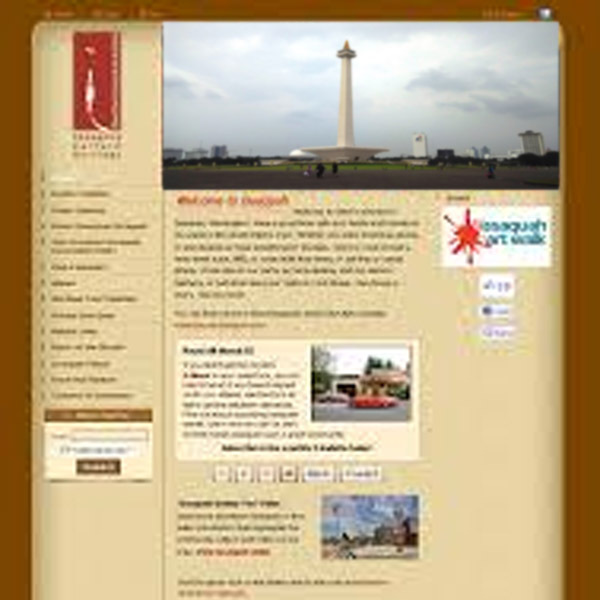 Tripp Asia is a local tour-guide company based in Jakarta, Indonesia. They provide several different tour services for domestic and international tourist to experience Indonesia to the fullest. Most of their sales based on online order through several tour platform and now they decided to expand their business by having their own website. We help Tripp Asia rebuild their website with new look to attract more customer to engage with their Tour. Tasked with the challange to keep it as simple as possible yet stay attractive to the viewer with very limited budget, we decided to create single-page website that give compact look at the website that give information as many as possible without disturb the audience attention on the website. They do have three different kind of Tour Package to offer to the customer where each package might be changing from time to time. The idea is to give enough information for the viewer about each package. As their Tour package retention is very high, they want to keep their contact form on the website as simple as possible so their representative could give more detail about their tour offering that available at the moment on more personalized discussion. 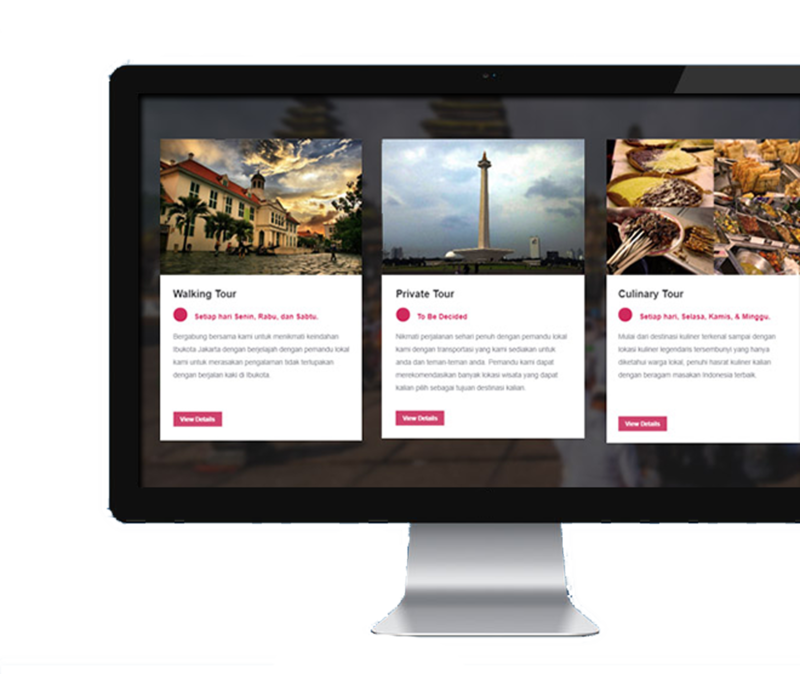 As their customer majority are tourist, they want to have 2 different language, which are in Bahasa Indonesia and English for their website to give easy access for their international and domestic tourist.